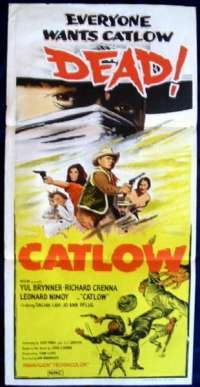 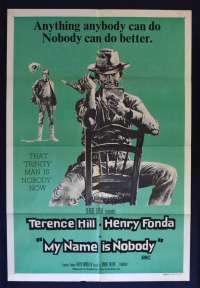 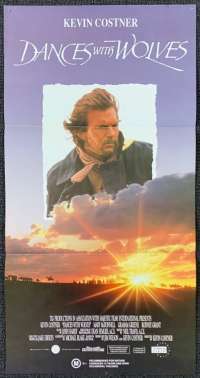 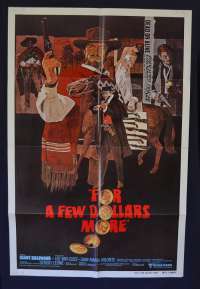 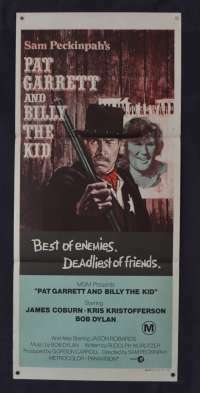 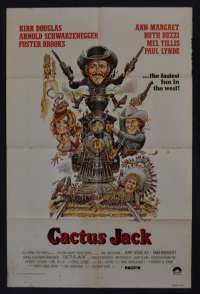 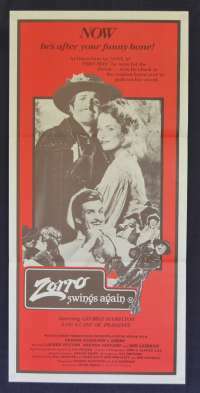 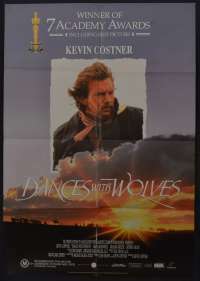 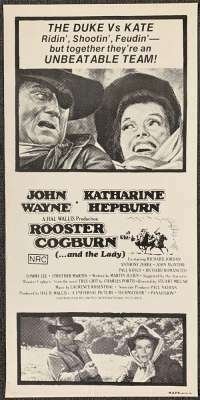 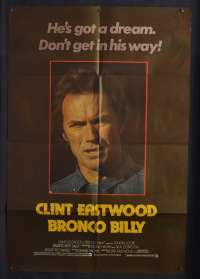 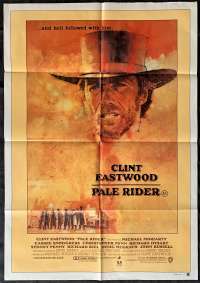 Original Australian Daybill movie poster.Catlow is a 1971 western film, based on a 1963 novel of the same name by Louis L'Amour. 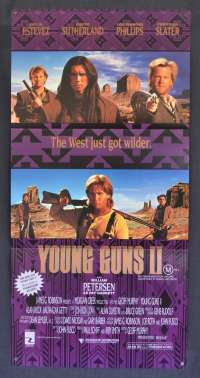 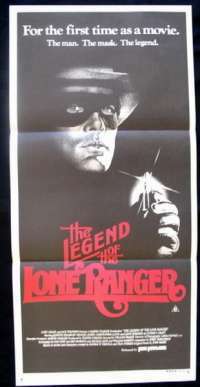 It stars Yul Brynner as a renegade outlaw determined to pull off a Confederate gold heist. 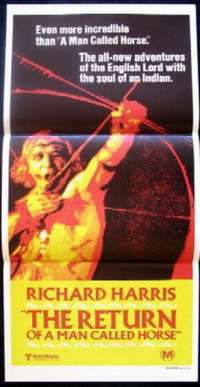 It co-stars Richard Crenna and Leonard Nimoy. 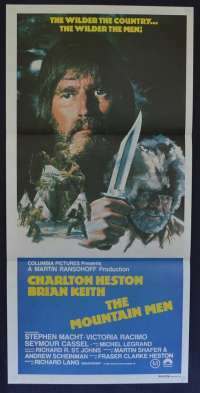 Nimoy mentioned this film in both of his autobiographies because it gave him a chance to break away from his role as Spock on Star Trek. 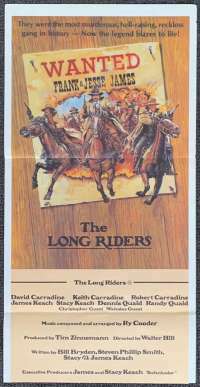 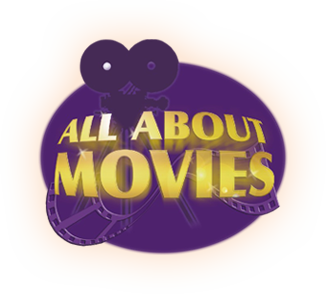 He mentioned that the time he made the film was one of the happiest of his life, even though his part was rather brief.The film contains a lot of tongue-in-cheek and sardonic humor, especially between Brynner and Crenna's characters.